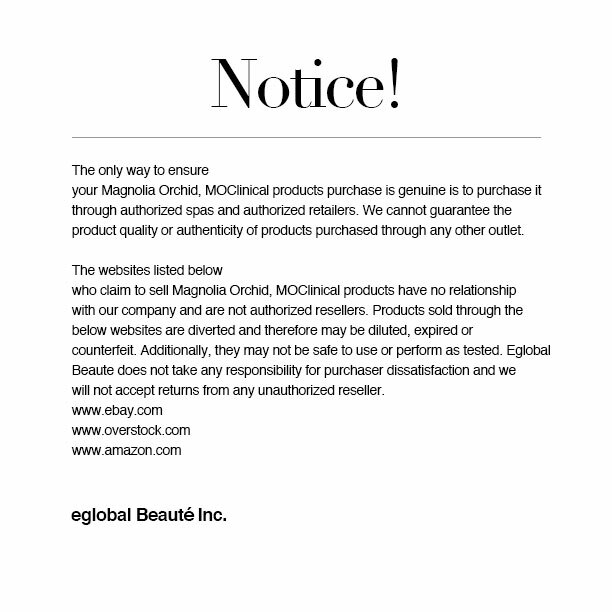 eglobal Beauté Inc. with headquarters in Los Angeles, U.S.A., is unlike any other skin care company. Our highly experienced skin care product development team, in synergy with strong marketing and product design professionals, create attractive packaging and a distinctive product image. All product developments are designed targeting the specific needs of our customers. We highly value our customers’ feedback and offer personalized solutions to address each specific problem.